I'm a happily unemployed accountant who is pursuing her dream of having a successful event planning business. I'm also the proud "mami" to three beautiful daughters, Adri, Annie and Abby, and wife to my best friend, Edgar. 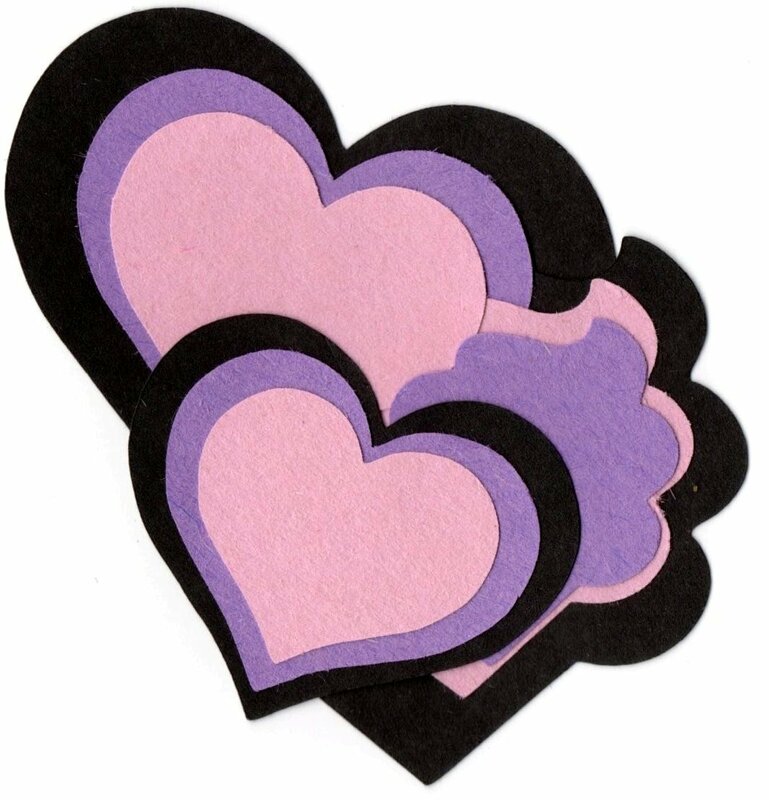 Triple Berries Events (named by my daughters) came about out of my passion for putting together different types of event and the pure joy of making sure everything goes as planned on the day of an event. There is something about all the chaos on the day of an event that just gives me a rush! I just love being able to turn my clients' visions into realities while working behind the scenes. Adventures of Modern Mom. Pink Orchid Weddings. I am a blogger who is not a writer, if that makes sense. Writing is not my strong suit, but for some reason, I am enjoying blogging...which is writing. 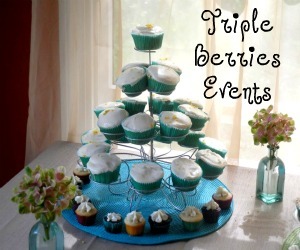 You can check out Triple Berries Events here. And you can also see 'em in action on my wedding day. Barby is going to help me "turn my vision into realities." Aww... thanks for the shout out!!! !